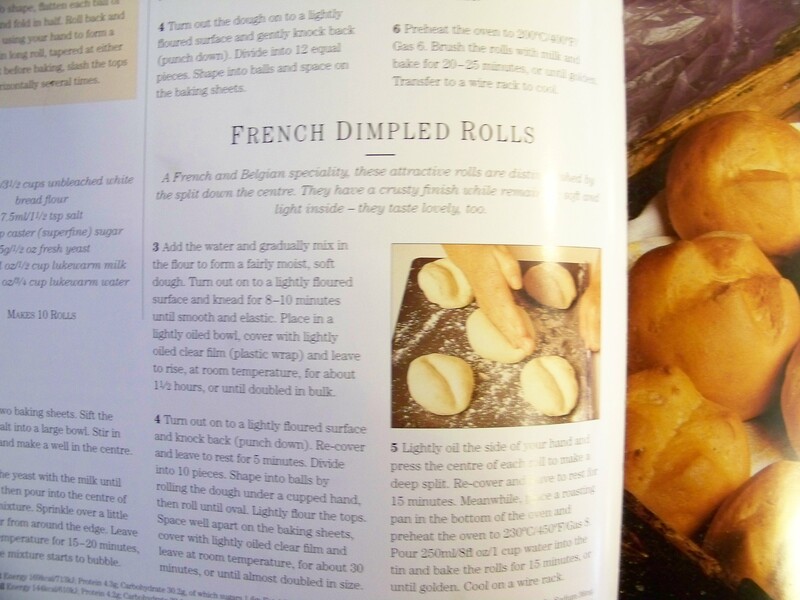 As I said I had made some French Dimple Rolls. Well I made Some again and took pictures this time. 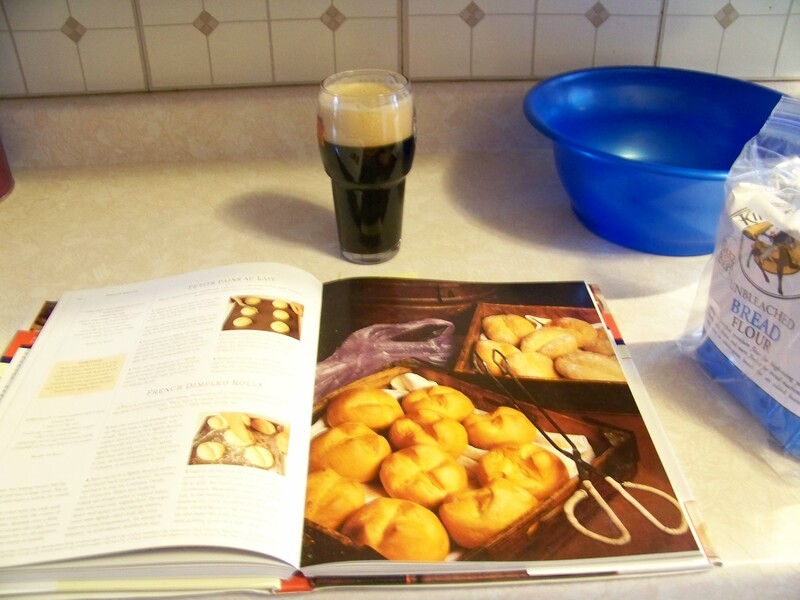 It is a very simple recipe and takes about 3 hours for proofing/rising and separating. These are best eaten fresh with a nice tough crust and a fluffy light center. It is a simple flour, salt, yeast, sugar, water, and milk recipe. Nothing really fancy. I like to use King Arthur Bread Flour . It seems to work very well. Along with this adventure in baking a few beers were had. Starting with the S.O.S. home brew. 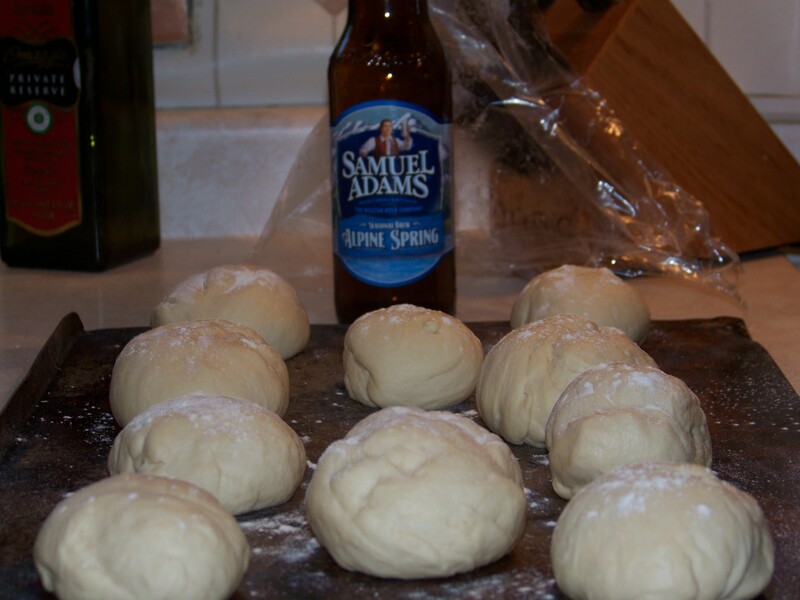 The rest came from the Samuel Adams Spring Sampler Pack. Which included an Irish Red, Boston Lager, Maple Pecan Porter, Alpine Spring, Double Agent IPL, and White Lantern. The notables White Lantern a hoppy Belgian style whit, Double Agent IPL a nice clean lager with the hopping of an IPA ( I could have done without the piney hops in this one a little strong but still a good beer), and Alpine Spring woody hoppy and awesome. The lighter hoppy beers went well with dinner. 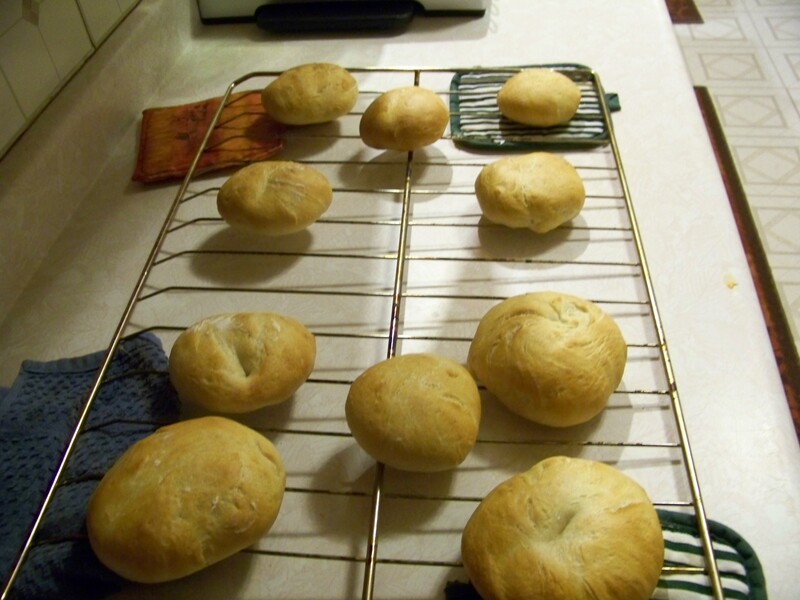 Which was a nice simple spaghetti dinner and plenty of rolls to soak up sauce. Needless to say 10 rolls 3 in the house. Thats 3.33 rolls each right well I had my 3.33 all at one setting oh yea I pigged out and I’m not ashamed of it. Don’t judge me lol.